sarawestermark: Jewelry Contest by Ashley Akers!!! Jewelry Contest by Ashley Akers!!! 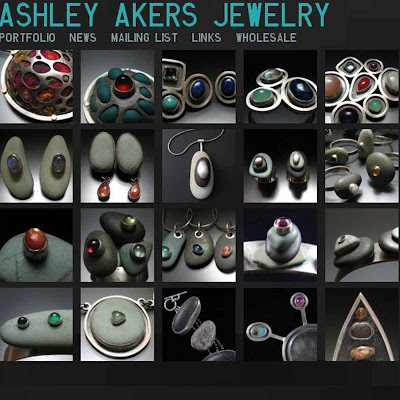 I absolutely love Ashley Akers jewelry! Right now you can go to her blog and register to win some of her handmade jewelry! I've entered her twitter contest! I'm learning how to "twitter"--I must say that it looks like fun. HOLLA: bcyr jewelry Birthday Sale!!! Today only!